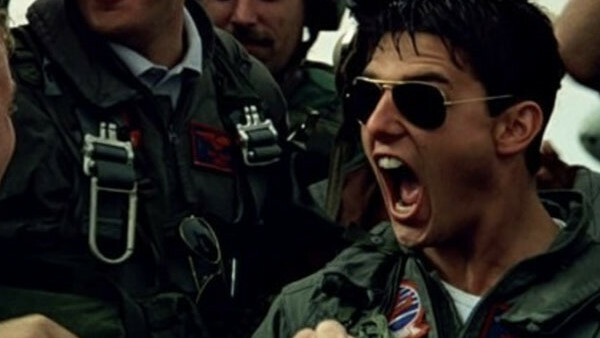 Quiz: How Well Do You Know Tom Cruise? Call yourself a Tom Cruise superfan? 1. Which Of These Actors Will Star Alongside Tom Cruise In Top Gun: Maverick? Richard Heaton has contributed 1 post since joining in December 2018.